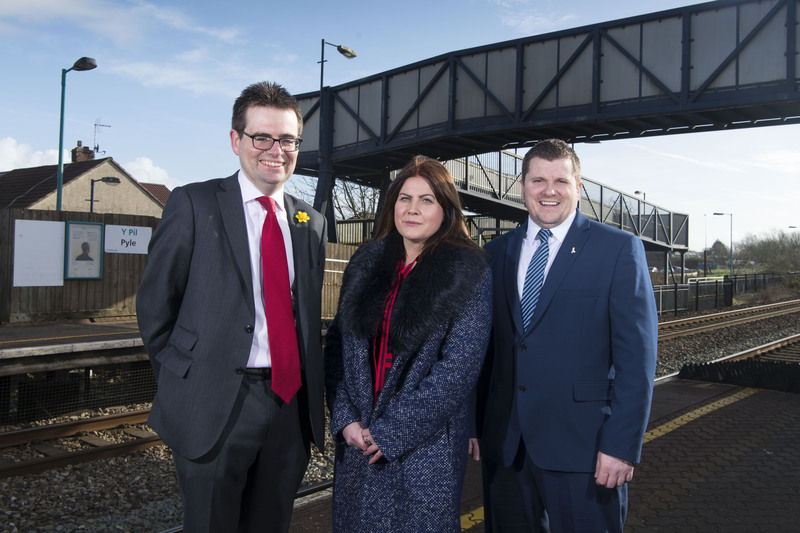 Cardiff Capital Region City Deal in collaboration with Welsh Government and Transport for Wales has identified a proposed £50 million programme of local transport schemes to support the implementation of the South Wales Metro. Cllr Huw David, Kellie Beirne, and Cllr Andrew Morgan, at Pyle Station, one of the proposed sites for a new Park and Ride facility as part of the Metro Plus programme. 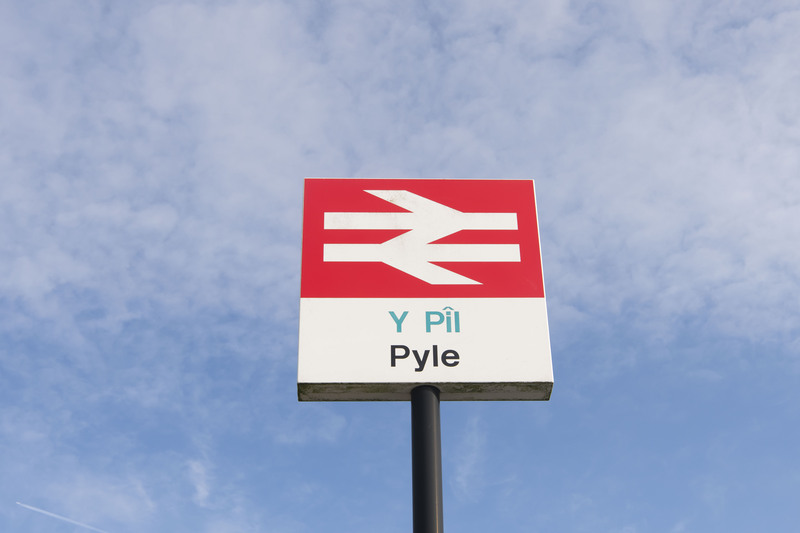 Phase 1 of The Metro Plus Regional Transport Authority (RTA) Programme could see each Local Authority within South East Wales receive a £3m share to implement schemes in their area. Phase 1 of Metro Plus will see a £15m investment from Cardiff Capital Region City Deal, with a potential co-investment of £15m from Welsh Government. The remaining £20m will be sourced through local developer contributions, private sector investment and other contributions such as Council capital funds. Programme delivery would commence in 2019 and be complete by 2022.
the provision of a new transport interchange for Caerphilly, on the site of the current bus and rail stations, complete with electronic information, electric vehicle charging for buses and a larger Park and Ride facility. the creation of a Transport Hub at Porth, which will house a seven bay bus interchange, taxi rank and cycle racks, with direct access to the rail station platforms and the Park and Ride.  a series of sustainable and active travel packages including for Cardiff, including: new bus priority measures, the installation of a Central Cycle Superhighway, pedestrian crossing improvements, traffic calming measures, air quality improvements, as well as improved cycle parking. The key outcomes of the Metro Plus programme include: improvements in accessibility, improvements for areas of depravation, accommodation of future population change, supporting thriving towns and communities, as well as improving all modes of transport. 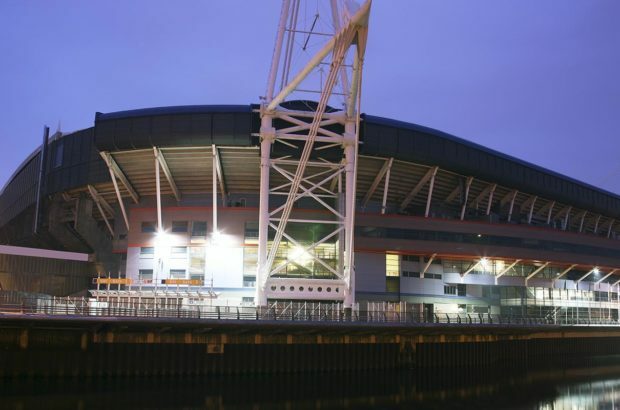 The £738million Metro project is the cornerstone of the £1.2billion City Deal, creating a transport infrastructure which will help enable the social and economic objectives of the Cardiff Capital Region. Commuting benefits from generalised journey time savings of approx. £30m/yr. Councillor Huw David, Chair of the CCR Transport Authority, and Leader of Bridgend County Borough Council, said: “The schemes proposed through the Metro Plus programme have been drawn from the priorities of individual Councils and mirror the ‘Metro spine’ – creating both short and longer-term opportunities for communities throughout South East Wales. “The ten proposed schemes within Phase 1 of the wider Metro Plus programme represent a diverse range of projects, with transport as the central component for enabling growth, expansion and opportunity to be unlocked. 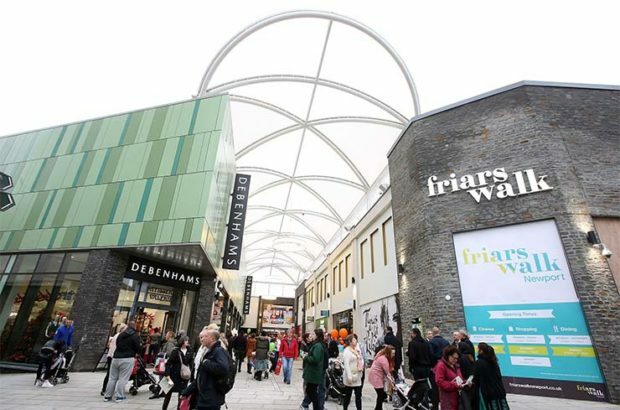 Councillor Andrew Morgan, Chair, Cardiff Capital Region said: “The Metro Plus programme is a joint project with Welsh Government and will go a long way in enhancing connectivity for the whole region. 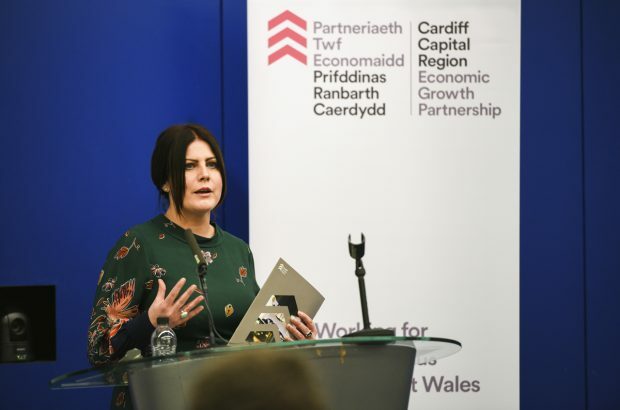 Kellie Beirne, Director of the Cardiff Capital Region, said: “The South Wales Metro is a major ambitious ‘modal shift’ project connecting people and places and enhancing the functional economic geography of the region. It is, however, a medium to long term ambition.